Swindon is a great place to live if you like Italian food. There’s a range of excellent family-run Italian restaurants and also the more well known Italian restaurant chains, such as ASK Italian, Prezzo, Pizza Express etc. 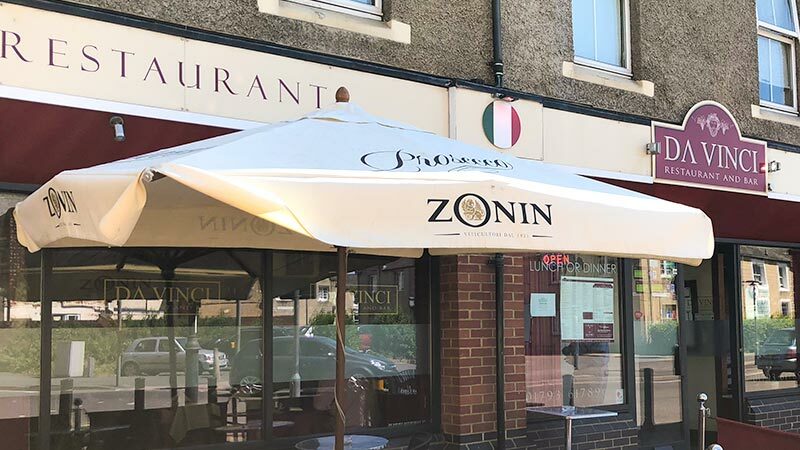 Finding the best Italian restaurants in Swindon can be difficult, so we wanted to make it that much easier for you by offering up our top 13 best Italian restaurants to visit in 2018. 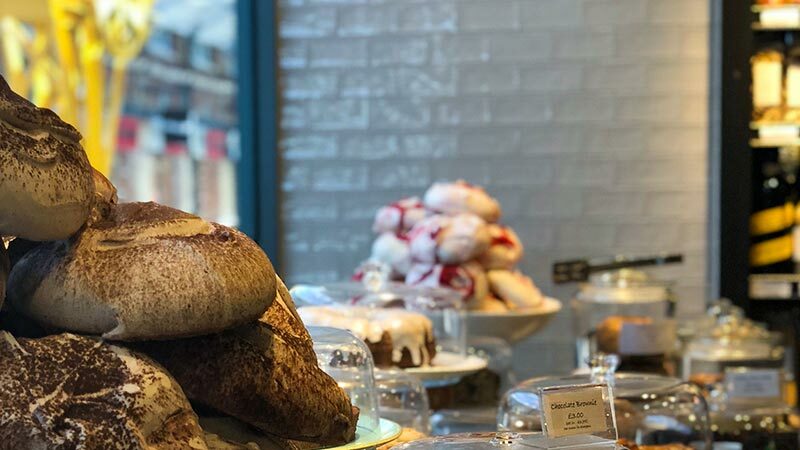 Whether you are visiting Swindon for business, pleasure or you live in Swindon and want to find somewhere new to eat, our list will help you make a decision of where to eat. Romantic evenings, authentic food, big party celebrations, you name it, Swindon has an Italian restaurant to suit your needs. Tired from a long day of shopping at the Designer Outlet? Grab a table at Pizza Express and enjoy classic Italian food at a reasonable price. 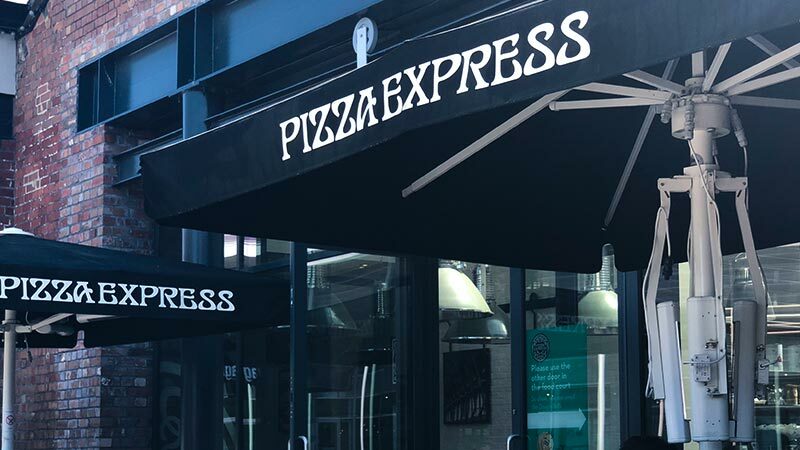 Pizza Express is located on the outer edge of the food court in the Swindon Designer Outlet. They are open from 11:30-22:00 Monday-Friday, so even if you shop until the last minute, you’ve got plenty of time to enjoy a range of classic Italian dishes from the International chain Pizza Express. Carluccio’s is the perfect place to enjoy some authentic Italian dining before, during or after a hard days shopping at the Designer Outlet Village. 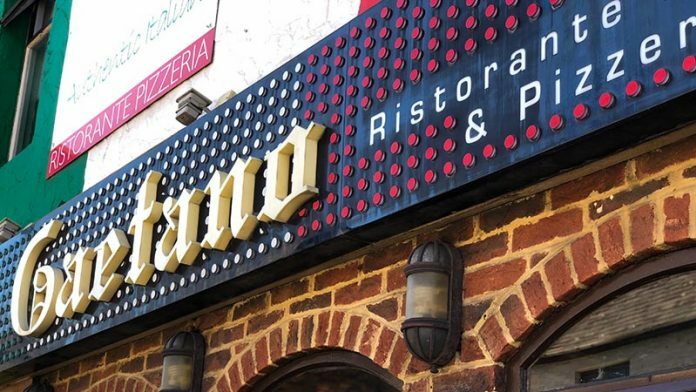 You can choose from a variety of classic Italian dishes in a modern and up-beat atmosphere that is open throughout the day, including their breakfast and lunch menus. 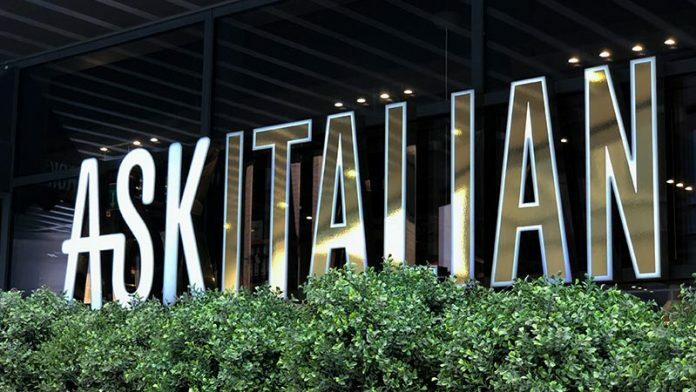 ASK Italian is the perfect place to enjoy some of Italy’s favourite flavours before watching a film at the 6-screened Cineworld cinema, which is opposite. ASK Italian is situated in the popular complex, Regent Circus, which is a 5-minute walk from Old Town and 30 seconds into the main town centre. The layout is inviting, the staff are attentive and having the open kitchen for diners to watch their food being cooked is a great touch. Gaetanos is the restaurant you want to visit if you want the true taste of Italy. 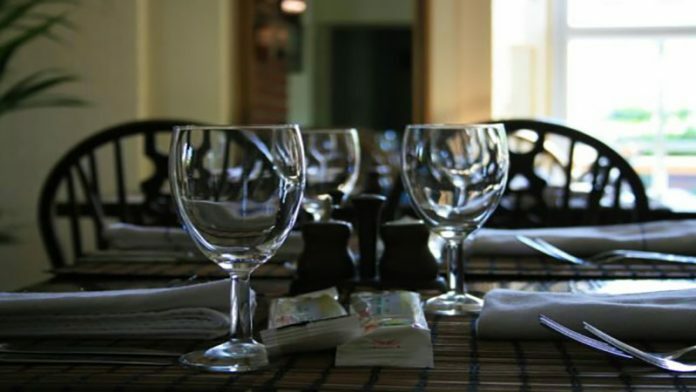 Superb Italian cuisine, variety of fine wine and a warm atmosphere makes Gaetanos the perfect restaurant to visit. The food is cooked with Italian passion and the staff know about hospitality. You can even eat their fantastic food in the comfort of your home, with their takeaway option (collection only), which will give you a glimpse into what you can expect when eating in their restaurant. Il Capricorno is one of the most popular Italian restaurants in Swindon when it comes to celebrations. Their 3 course set meal packages of £14.95 and £17.95 are firm favourites for large group bookings. Situated a stones throw away from the lively area of Wood Street, Old Town, Il Capricorno is the ideal restaurant to visit if there is a large group of you. 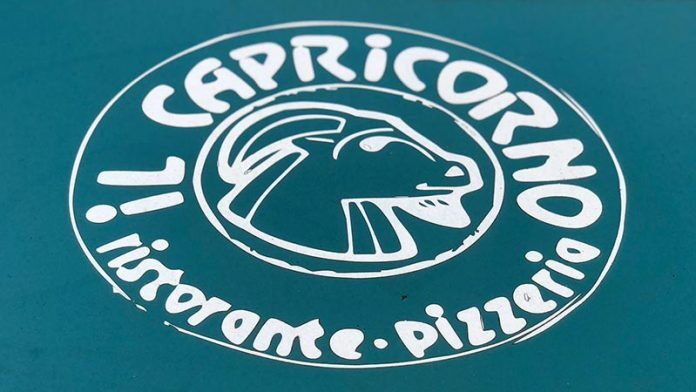 You can expect a warm welcome and wonderful time when visiting Il Capricorno. Although Bardolino’s is an authentic Italian restaurant, we are huge fans of their Sunday roasts. We’d go as far as saying it’s in our top 3 Sunday roasts’ we’ve had in Swindon. 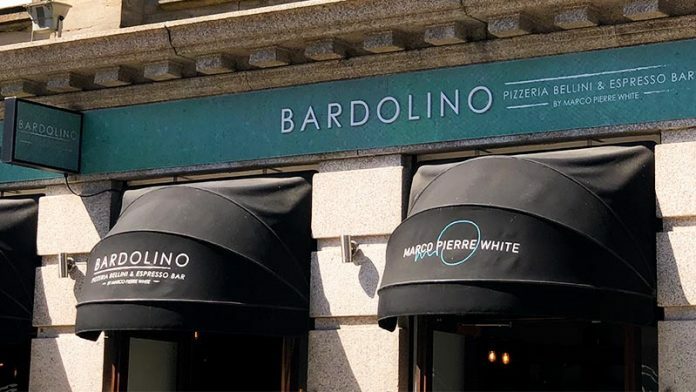 Bardolino Swindon is a Marco Pierre White restaurant, formally The Old Bank. 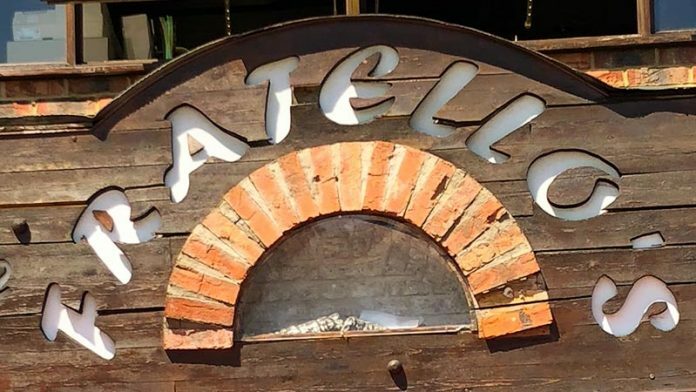 Bardolino serve authentic Italian food, from the traditional pasta dishes, to their famous stone-baked pizzas, with a selection of salads and sharing platters. Affordable and casual dining in the heart of Old Town serving traditional Italian dishes and attentive staff waiting on you hand and foot. Da Vinci offers you a warm and friendly atmosphere, along with fresh authentic Italian food. Due to its location (a short walk from the town centre), it’s a great place to grab some fresh food at an affordable price if you are in town or close by. The lunch time meal deal at Da Vinci’s is our favourite, £6.95 for any pizza, pasta, risotto and a selection of specials. Great value-for-money with delicious Italian food. It’s well worth the visit, whether you work in the town centre, shopping or visiting for business, they’ll have you seated in no time. Marios is ideal for many situations as they cater perfectly for parties of 2 up to 20. 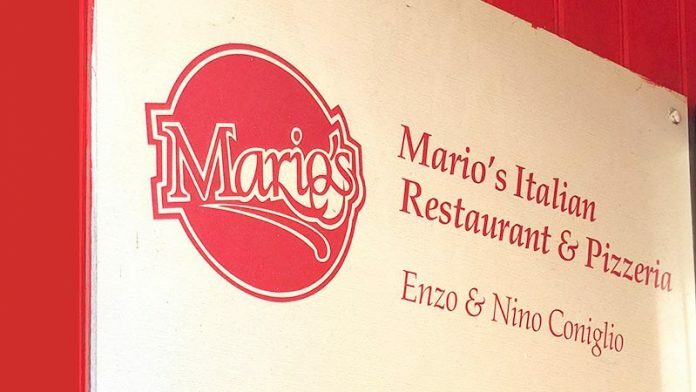 We’d recommend visiting Mario’s with a party 4 as the quiet setting is a great place to enjoy conversation with top food and wine. Mario’s is the oldest Italian restaurant in Old Town and is located on the popular road, Wood Street in Old Town. Mario’s serve excellent traditional Italian food and wine in a warm and friendly cellar atmosphere. The 2 for £14 lunch deal is popular amongst the locals looking for a tasty meal before heading out in to Old Town for afternoon or evening drinks. 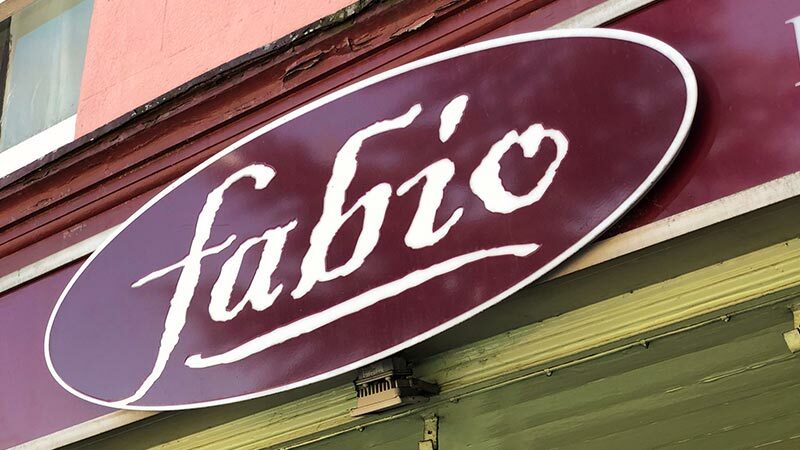 Fabio’s is perfect for a romantic evening with your partner, but don’t be put off if you’re in a group as they’re also great at accommodating for large groups. Fabio’s is a family-run restaurant serving authentic Italian cuisine plus gluten-free options in vibrant surrounds. Customer satisfaction is the name of the game at Fabio’s, anything you ask for is never too much, making it an excellent choice of restaurant to visit. La Carbonara is perfect for friends and families to enjoy an in-expensive meal in a small, but bubbly restaurant. One of the most traditional and authentic Italian restaurants in Swindon. You only need to step inside the front door and you’ll instantly feel as though you are in the heart of Italy. 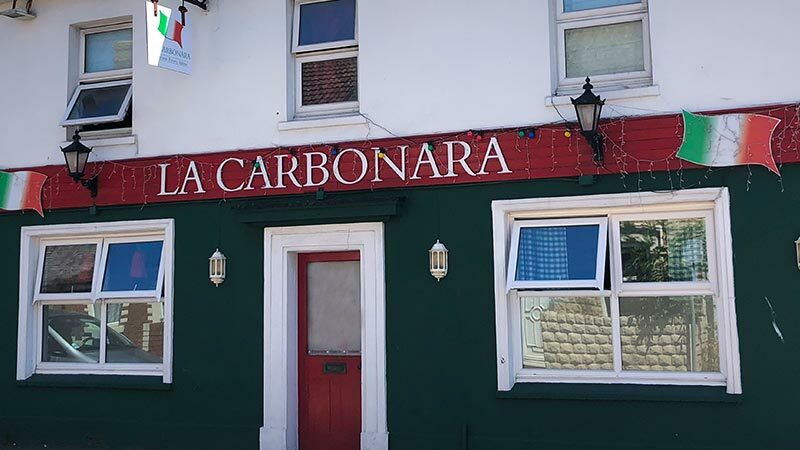 When visiting La Carbonara, you can expect fine authentic Italian cuisine with excellent customer service in a lovely and friendly atmosphere. Getting to La Carbonara is simple and with on-site parking, they make it a doddle to park up and get you seated at your table. Leonardo Restaurant is an ideal place to eat if you are looking for a quiet meal with friends, family or your partner. This family-ran Italian restaurant is something of a gem. It’s not the most aesthetically pleasing restaurant you’ll ever see, BUT, don’t judge this book by its cover. For us, it has some of the tastiest Italian food available in Swindon. It’s ranked #3 on Trip Advisor for restaurants in Swindon, which wasn’t a surprise to us, but for those that don’t venture out much it may well be. 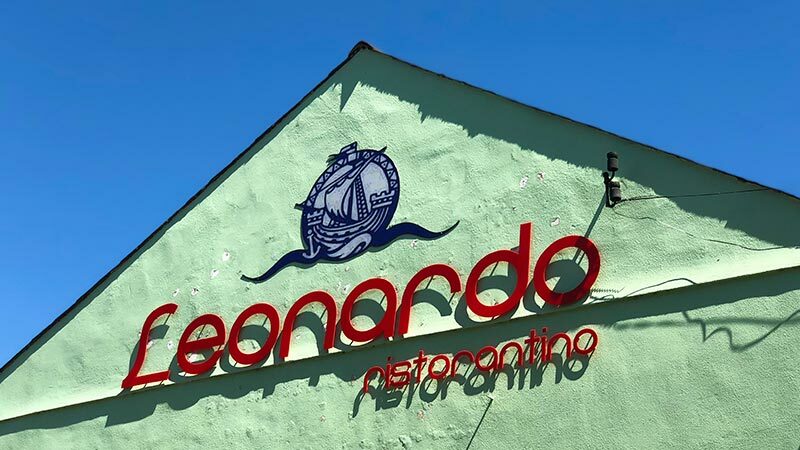 A quaint and traditional Italian restaurant with great customer service makes Leonardo’s worth visiting. Casa Paolo is one of the best Italian restaurants in Swindon if locally sourced ingredients and an excellent variety of food options is important to as they deliver both in abundance. When dining at Casa Paolo, you can expect locally sourced ingredients, attentive and knowledgeable staff and a lovely atmosphere to enjoy a nice evening meal. Ranked number #4 on Trip Advisor for Italian restaurants in Swindon, it’s very easy to see why. Booking is essential at Casa Paolo as every time we’ve been to visit it’s very busy. It speaks volumes of its popularity when a restaurant is nearly always fully booked. Possibly the most popular Italian restaurant amongst Swindonians, at least according to all independent reviews websites. The £7.95 lunch time offer, which runs 7 days a week between 12pm-2pm is a firm favourite and does get busy. Fratello’s wood burning restaurant is the ultimate in intimate fine dining, bringing together authentic food with a warm atmosphere. Swindon has a great mix of local family-run Italian restaurants to the multi-national chained restaurants. They have something for everyone, it’s just finding the right one to visit. We hope that our list has helped make choosing which one of these restaurants to visit next easier, as we know it can often be a minefield.